In the end, a late first-half goal from Katie Caldwell of Cimarron-Memorial proved to be the difference for the Mountain/Sunrise squad in a 2-1 victory over the Desert/Sunrise team. It may not count, but that doesn’t stop the competitiveness. For senior girls soccer players from the southern Nevada high schools there was a certain measure of bragging rights on the line at the 27th annual Southern Nevada Senior All-Star game at UNLV on Tuesday. Most of the players know each other, both from high school competition as well as from club ball. Caldwell, in fact, got to play and win with a couple of people she plays her club soccer with, but competes against during the high school season. Palo Verde’s Lucy Moore and Somerset Sky Pointe’s Shayna Thompson played and won next to Caldwell. “They are two of my best friends from club,” said Caldwell, who now will shift her focus to the next stage. She is committed to play for The Master’s University in Santa Clarita, California, next fall. Caldwell put Mountain/Sunrise on top for good in the 28th minute. Caldwell took a beautiful ball from Palo Verde’s Taryn Phillips as she moved toward the end line off the left side. Instead of simply crossing the ball back into the middle, Caldwell took the sharp angle shot and beat Bishop Gormanb’s Kirsten Kircher to the far lower corner. The Mountain/Sunrise team got on the board first, just eight minutes into the game. Centennial’s Marcella Brooks gathered the ball along the right side and slid a pass into the middle just outside the box. That’s where Legacy’s Gabriella Lancaster was waiting. Lancaster took one quick dribble to settle the ball and let a shot fly that rose and went in at the top left corner over Desert/Sunset goalie Kircher for the 1-0 lead. Desert/Sunset tied it 10 minutes after Lancaster’s goal, off a corner-kick chance. The ball bounced a couple of times in front of the net, off a pair of defenders and onto the foot of Gorman’s Gianna Gourley. The Gaels forward pushed a shot through a bit of traffic in front of the net to tie things at 1-1 in the 19th minute. First-half goals from Fernando Gomez of Las Vegas and Joel Sanchez from Desert Pines got Mountain/Sunrise on top midway through the first half and the team in the red jerseys made it stand up for a 7-3 victory over the Desert/Sunset. 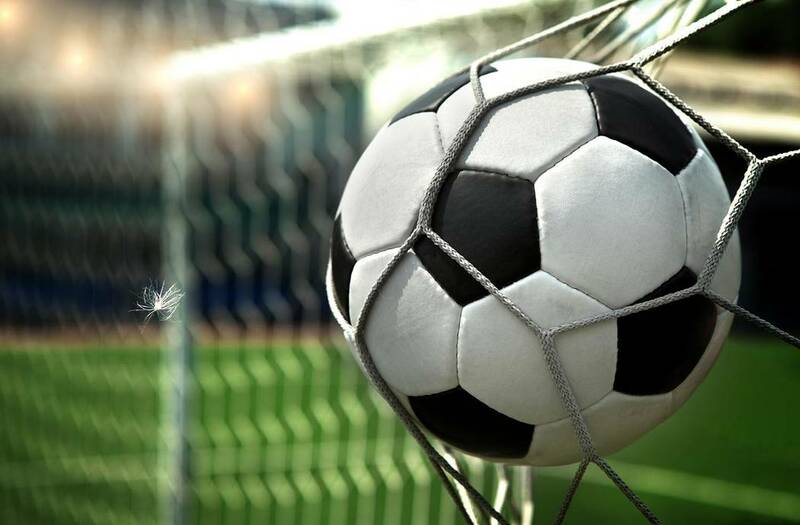 Sanchez had two goals, and the Mountain/Sunrise added goals from Cimarron’s Jimi Villasenior, Palo Verde’s Tanner Stevenson and Michael Vogel and Sunrise Mountain’s Angel Arreola. Gorman’s Alex Daselar, Desert Oasis’ kevin Veninger and Foothill’s Devan Herriott scored for the Desert/Sunset.